Whether you're a new quilter about to make your first quilt, or an expert looking for a quick charity quilt design, you'll love these super-easy applique quilts. 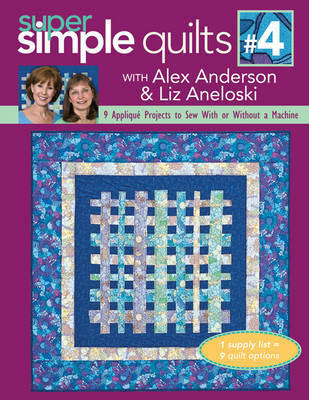 Alex Anderson is the best-selling author of over a dozen quilting books, and the co-host of the hugely popular online programme The Quilt Show, with star quilter Ricky Tims. 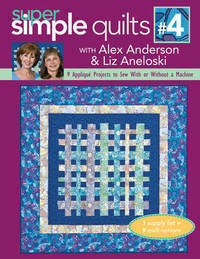 Liz Aneloski is a passionate photographer, quilter, and crafter.